Beautiful townhome with lots of light and views of the range. Surrounded by open space and a community garden, enjoy the lovely landscaping when spring is fully here. Upstairs loft area could function as a third, non-comforming room with a closet. Come checkout the views from the second floor master bedroom, as well as, the master bathroom remodel! 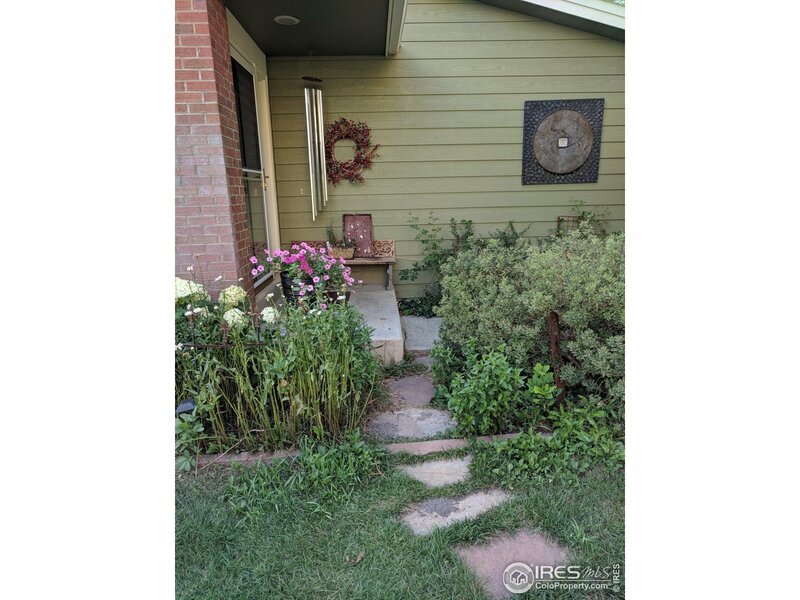 Don&apos;t miss this townhome!